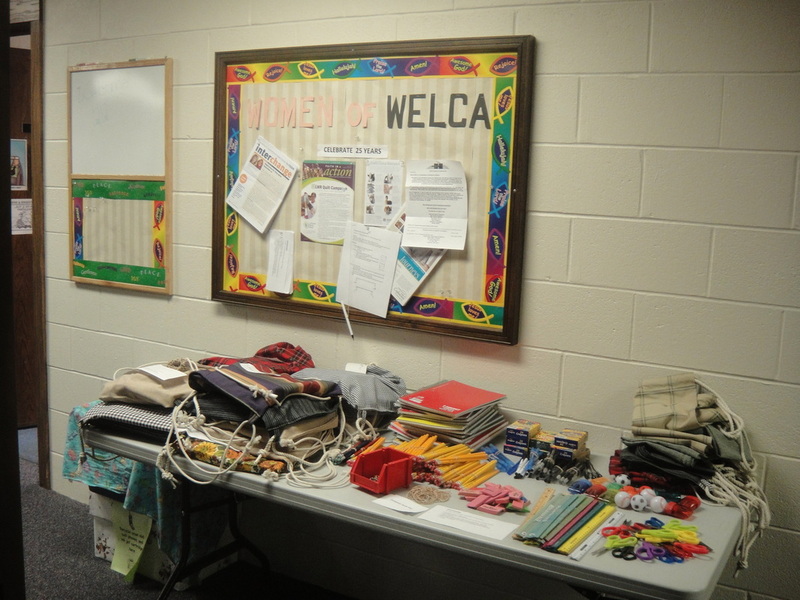 The women's ministry of Emmanuel is active in a variety of ways nurturing one another, deepening their faith through Bible study, and serving others. 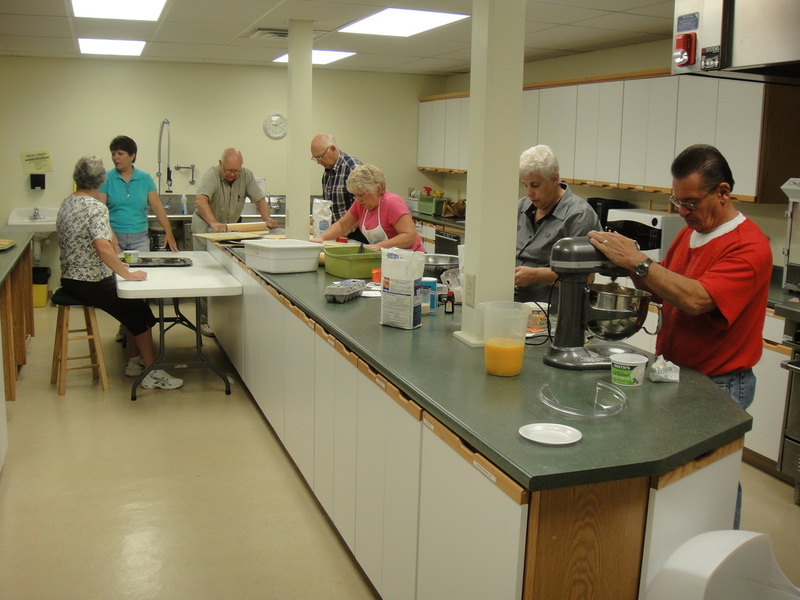 There is a women's Bible study that meets weekly on Thursday mornings and several women's circle's that meet monthly. 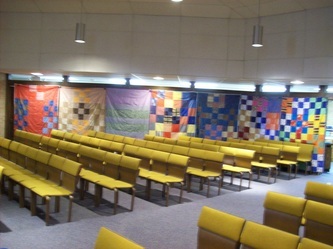 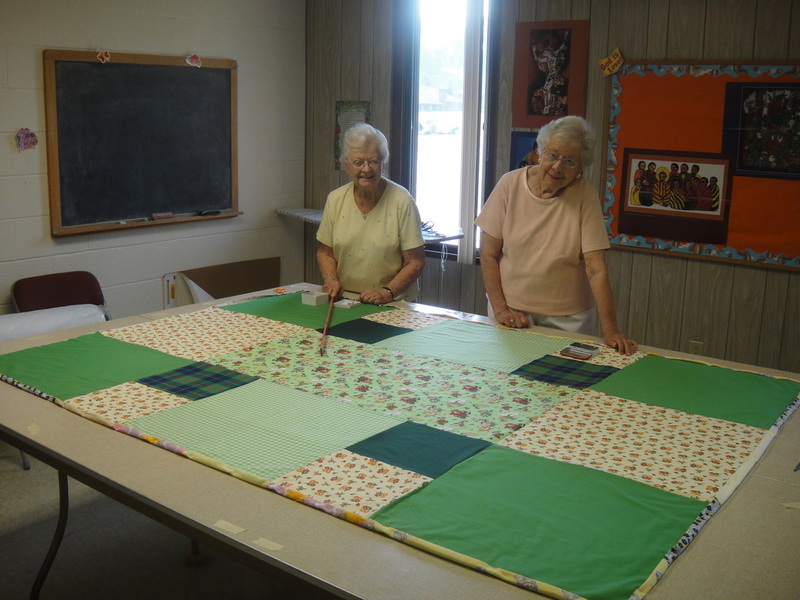 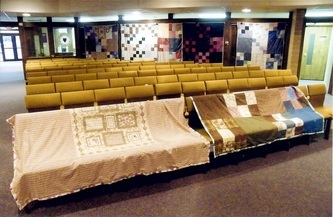 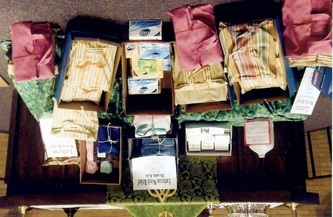 Another group meets weekly making quilts to send to third world countries through Lutheran World Relief. Sarah's Prayer Shawl Ministry gathers weekly to crochet prayer shawls which are given to individuals and organizations to comfort those who are sick. 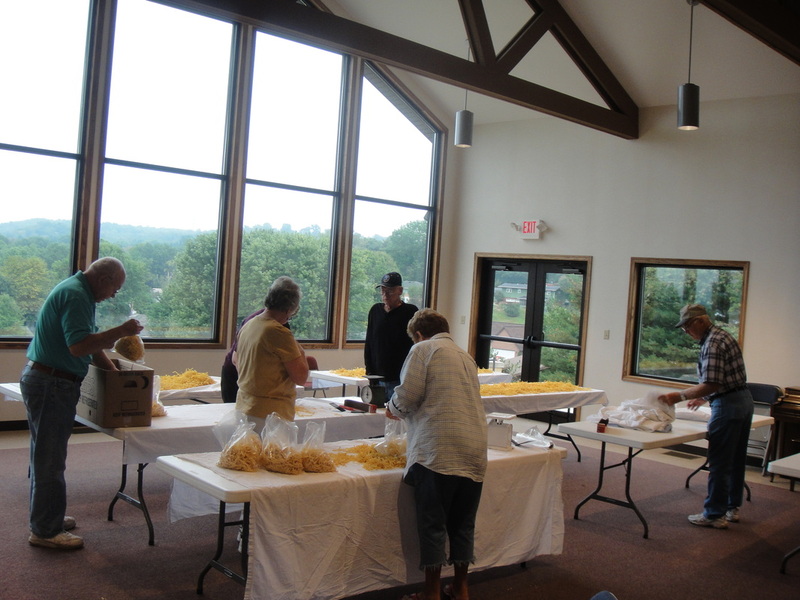 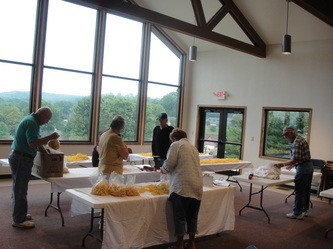 The Women of the ELCA sponsor the annual Church Bazaar and make noodles donating the proceeds to organizations in the Coshocton community that help others. 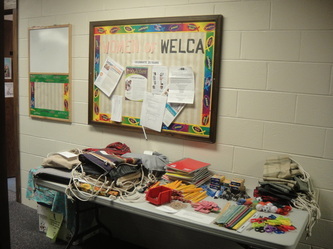 They also collect items for health kits and school supplies in the fall.